Since the global financial crisis began in 2008-2009, there has been a strong decline in financial markets and investment, and significant economic recession for most developed and emerging economies. Accordingly, new forms of alternative finance, management, control, accounting, trading and investment are being sought. 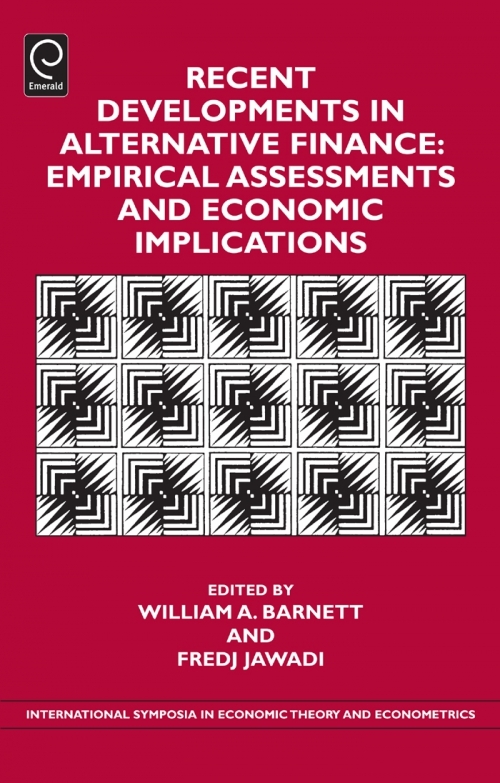 Alternative finance presents challenges intended to stimulate investment and promote economic growth and development, as well as provide a return on investment during turbulent times. 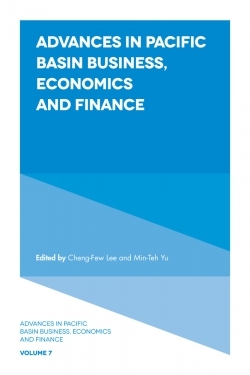 This volume aims to provide the reader with a comprehensive understanding of alternative finance in its various forms. 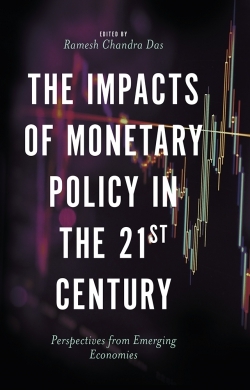 It addresses the impact of the financial crisis and the failure of monetary and financial institutions to manage financial markets and handle the recent downturn. 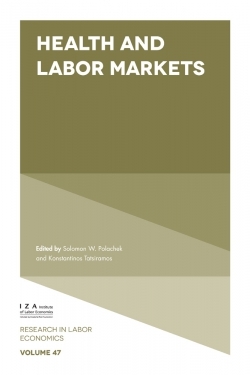 It also presents and discusses new research findings associated with alternative forms of investment and finance, and their economic and political implications. List of Contributors. 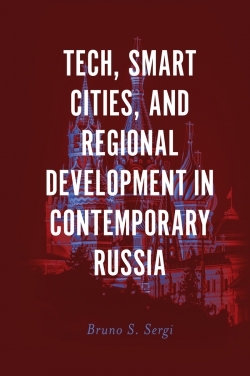 Editorial Advisory Board Members. Introduction. Acknowledgments. Divisia Monetary Aggregates for the GCC Countries. Euro Zone Bond Market and Economic Growth: Evidence from a Time Series Analysis. International Portfolio Choice: The Case of Market Competition. Can the Wealth-to-Income Ratio be a Useful Predictor in Alternative Finance? Evidence from the Housing Risk Premium. The Challenges of the Mutual Financial Sphere: Statutes to the Test Development. The Origins of Mutualist Finance. 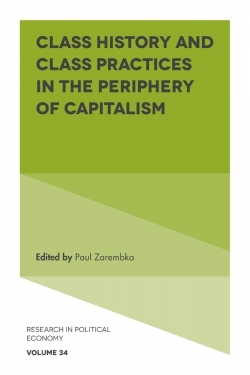 Can Cooperative Banking Become an Alternative to Capitalist Finance?. Alternative Financial Decision Principles: Theoretical Foundations of Islamic Banks’ Capital Structure. Islamic Finance: An Alternative Finance or an Antidote to the Crisis of Capitalism?. The Emergence of Solidarity Employee Savings in France. 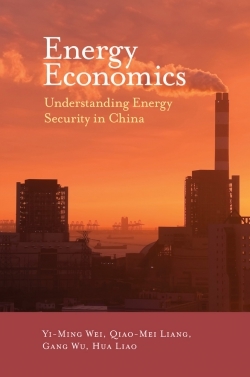 Mood-Misattribution Effect on Energy Finance: A Biorhythm Approach. Is Microcredit a Real Innovation?. Estimation of Non-Gaussian Returns: The Hedge Funds Case. Hedge Funds and Dynamic Risk Modeling. Evaluation of Hedge Fund Returns Value at Risk Using GARCH Models. 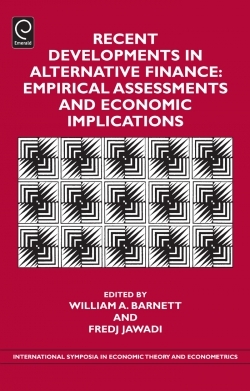 Recent Developments in Alternative Finance: Empirical Assessments and Economic Implications. 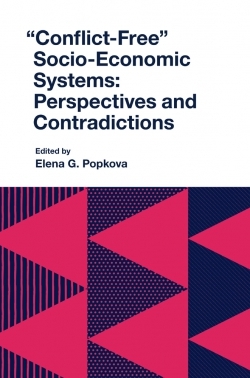 International Symposia in Economic Theory and Econometrics. 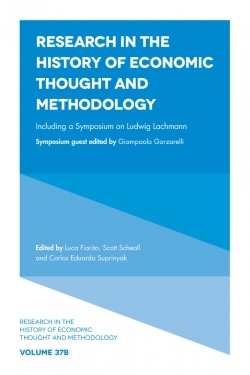 International Symposia in Economic Theory and Econometrics. Copyright page.